Q. 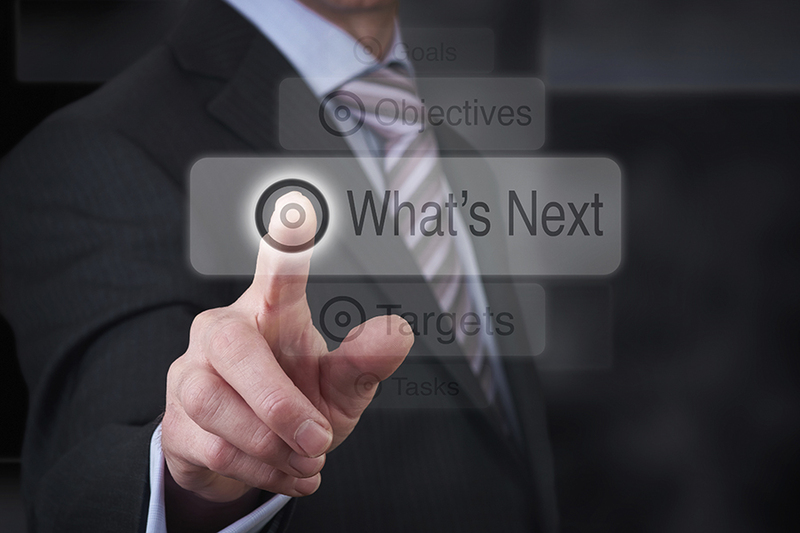 What security technology do you predict will takeoff in 2016? Integrated Access Control will be the next big thing in security for 2016. 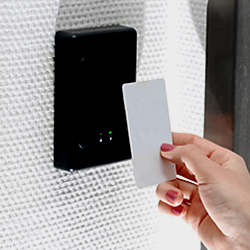 Non-proprietary and open IP networked-based access control is a welcome physical security technology that American Integrated Security Group is now offering customers. Early indications have it poised to take off in the security universe like its digital video counterpart is doing in surpassing analog CCTV. Utilizing a similar approach to IP access control that AISG integrators use when integrating IP video surveillance systems, the migration of access control systems to a digital IP environment brings many benefits to customers. Freed from the constraints of traditional access control technology, a network-based system can be customized with a variety of devices from different manufacturers and expanded or upgraded either system-wide or one door, one reader at a time. There are IP access control products suitable for installations of all sizes. The versatile technological mix of the most up-to-date and robust components, with no need for hardwiring, provides a very cost effective solution. IP access control systems enable installations that are flexible and scalable with the ability for growth, changes and additions. IP access control can ensure maximum security and a future-proof investment.